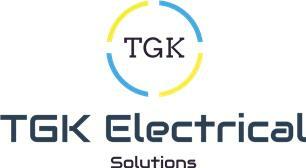 TGK Electrical - Electrician based in Brackley, Northamptonshire. TGK Electrical is an electrical contracting company with over ten years of experience. Priding itself on quality workmanship with fair and competitive prices. We have ELECSA accreditation and are able to certify all of our work that we carry out. The main goal is to give customers the job they want to the best standard along with our professional advice. Here is a list of some of the things we can do.